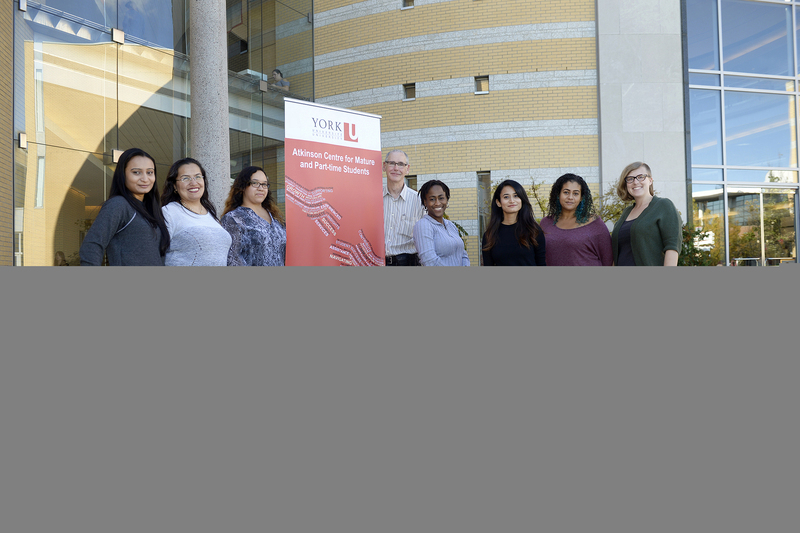 Scott Pope from P​ersonal C​ounsel​ling S​ervices at York University, will be providing a 45-minute meditation drop in sessions every Tuesday, beginning at 9:30am. ​Everyone is welcome! Please register here! Scott Pope serves as a Liaison for the Atkinson Centre for Mature and Part-time Students. Scott has more than 30 years of experience working with the mature student community.